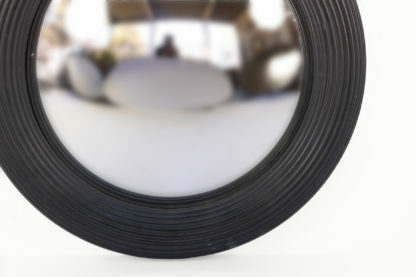 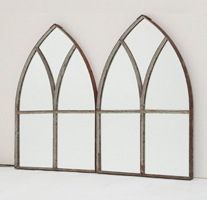 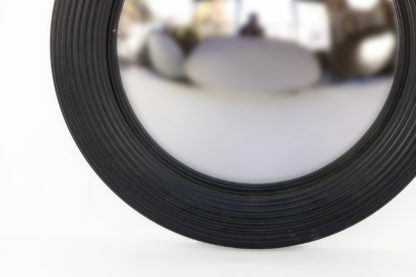 Home / Mirrors / Black Painted Round Fluted Mirror Frame With Convex Mirror, English 20th Century. 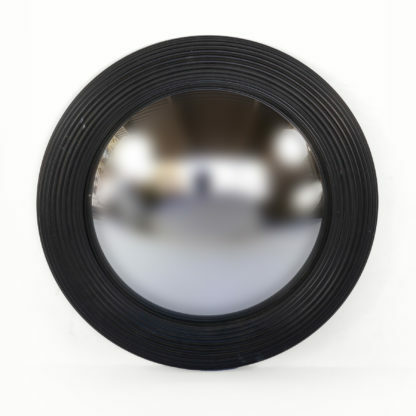 Black painted round fluted mirror frame with convex mirror 1 2, English, 20th century. 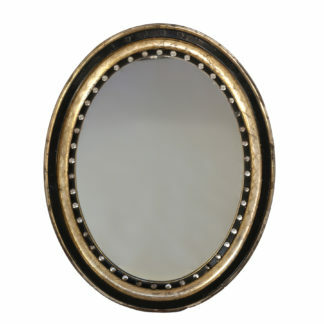 diameter: 25 in. 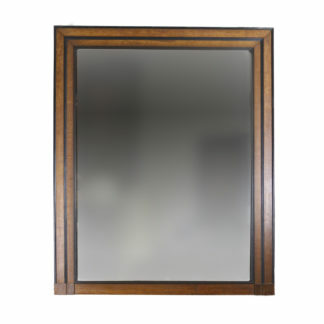 63.5 cm.